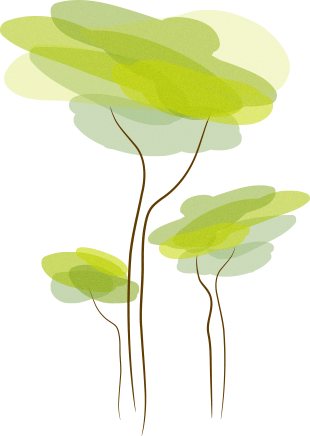 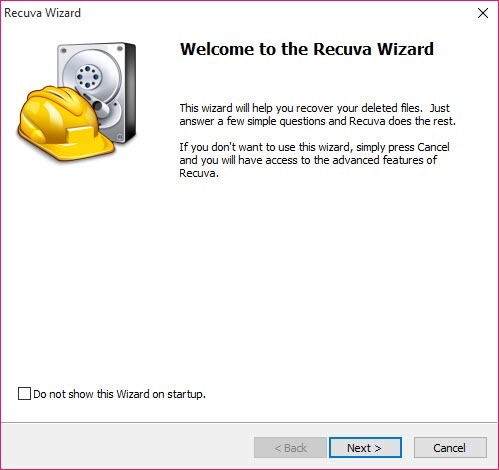 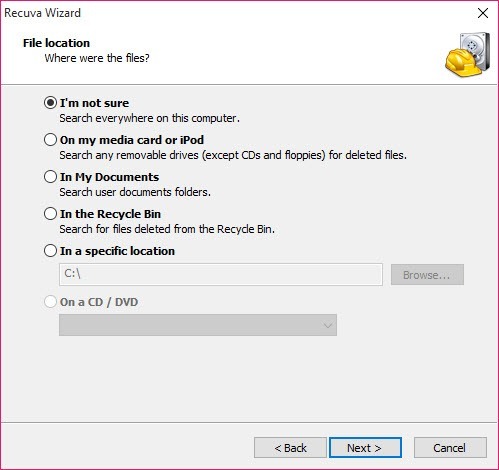 Recuva spares you the effort of creating a new document after you have accidentally deleted the first one. 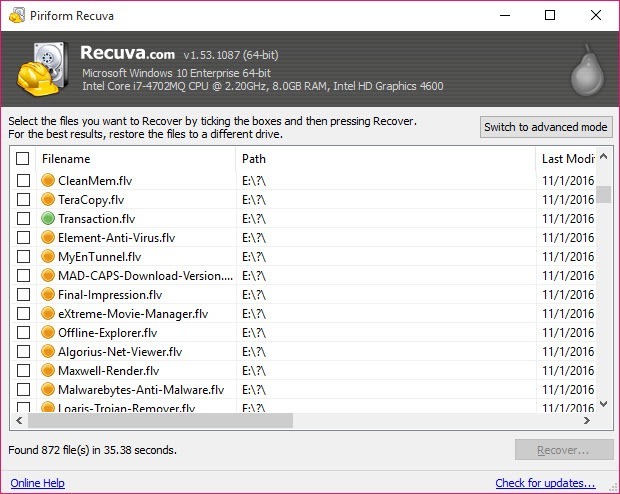 Additionally, it saves you from the problems you encounter when you have lost most of the important data on a PC after it has crashed. 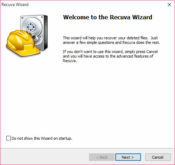 Whether you need to recover files from a hard disk, a memory card or an iPod, this is the tool to turn to. 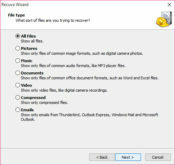 More importantly, data can be extracted even from damaged memory units, formatted hard disks and everything in between. 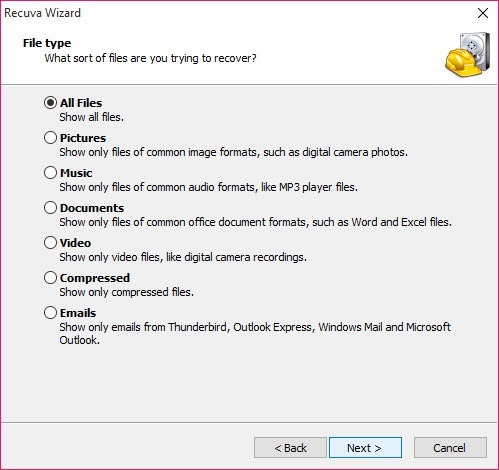 From lost mails to unsaved Word documents, this software will recover all data in a matter of seconds or minutes, in case one chooses to go for deep scan.